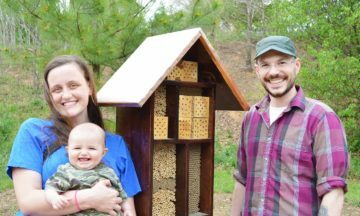 NC State’s new bee hotels are providing vital habitat for North Carolina’s native bees thanks to Jonathan and Sara June Giacomini, who designed and built them for the campus community. 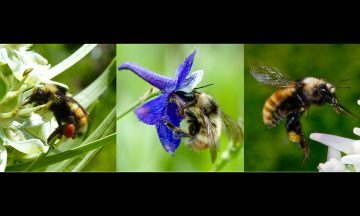 In cities, even gardens rich with flowers do not have the same bee abundance or diversity as natural areas. Why not? 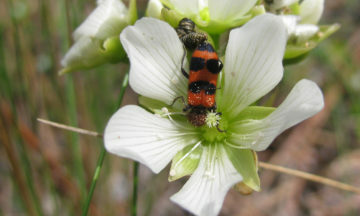 Researchers discover which insects pollinate Venus flytraps – and learn that flytraps don’t dine on them. 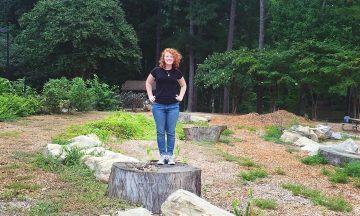 Student Olivia Loyack creates gardens to protect pollinators. 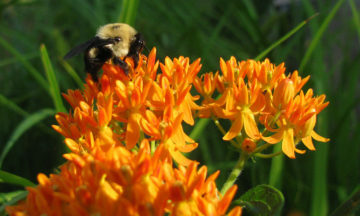 New NC State research shows that earlier and longer flowering seasons have detrimental effects on bumble bees. 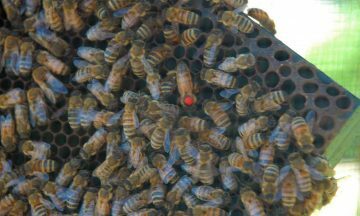 NC State graduate Melissa Tinling guest writes about her NC State project to improve pollinator health on campus. 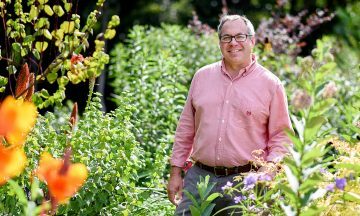 You want a green thumb, but your plants are all brown. 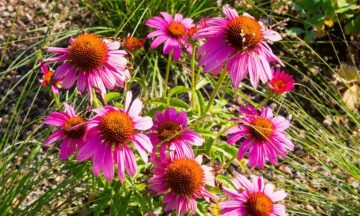 Learn how heat and soil affect your garden, and why you should think about getting rid of your lawn. 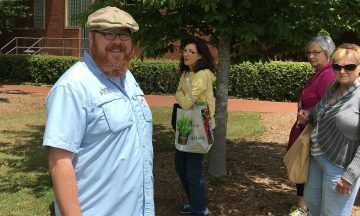 More than 100 Extension volunteers from across the state worked to improve their gardening GPA – “Good Planting Advice” – when they gathered at NC State University last week for the first-ever North Carolina Extension Master Gardener College. 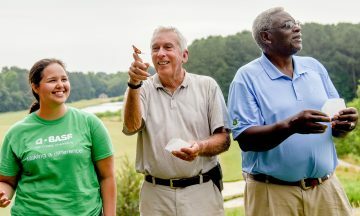 A team of volunteers supported by NC State and BASF plant milkweed and wildflowers at the Lonnie Poole Golf Course to create a habitat for rare monarch butterflies.